Apart from announcing iOS 10 and new versions of watchOS and tvOS, Apple has just announced the next generation of its desktop operating system, macOS Sierra. The big update features Siri, Universal Clipboard that allows to copy something on one device and paste it seamlessly on another one, Auto Unlock feature that makes it possible to unlock your laptop from an iPhone or Apple Watch and other features. The main focus of the update is Continuity features and iCloud. Apple improved the way all the devices work together, added Apple Pay support and improved the data protection. 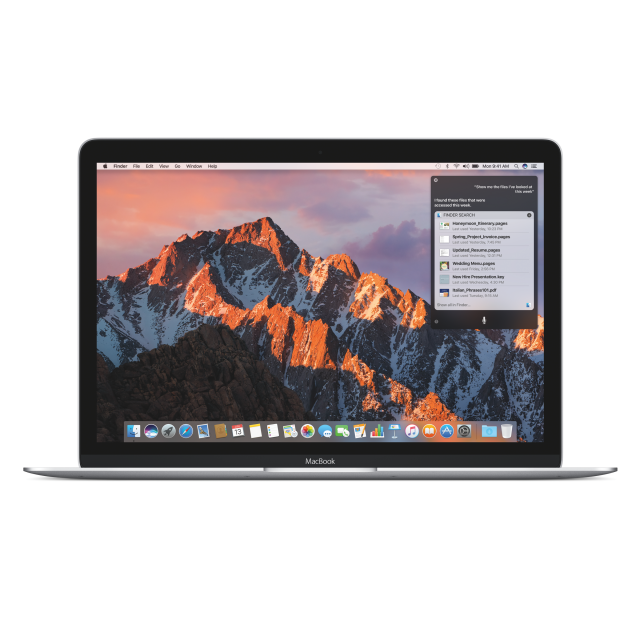 Currently, macOS Sierra is available only for registered developers, but in July the company plans to release a public beta. The release for end users will take place in the fall. The latest version of macOS is compatible with late 2009 or newer iMacs and MacBooks as well as with 2010 or newer MacBook Air, MacBook Pro, Mac mini and Mac Pro. If you have a developer account, you can download the latest update right now. However, keep in mind it may be unstable.